Dr. Heckers attended medical school at the University of Cologne, Germany, and completed his clinical training in Psychiatry at the Massachusetts General Hospital in Boston, MA. He was a faculty member at Harvard Medical School from 1997 until2005 and the Director of the Schizophrenia and Bipolar Disorder Program at McLean Hospital from 2003 until 2005. 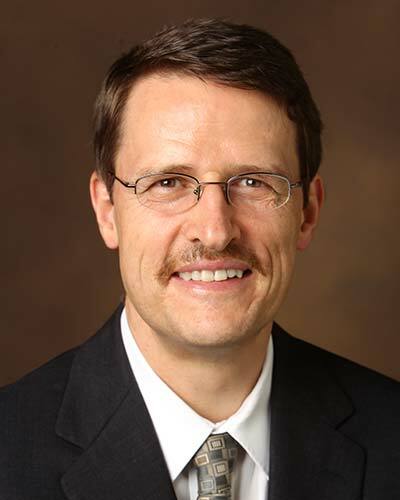 Since January 2006 he has served as Chair of Psychiatry at Vanderbilt University. Dr. Heckers studies the neural basis of schizophrenia and bipolar disorder and has explored the mechanism of memory deficits in psychotic patients. He is the recipient of several awards, including the Dr. Paul Janssen Schizophrenia Research Award and the A.E. Bennett Award. Dr. Heckers is a member of several editorial boards and of the Scientific Council for the Brain & Behavior Research Foundation.